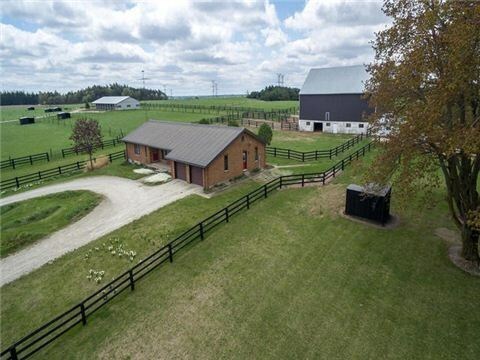 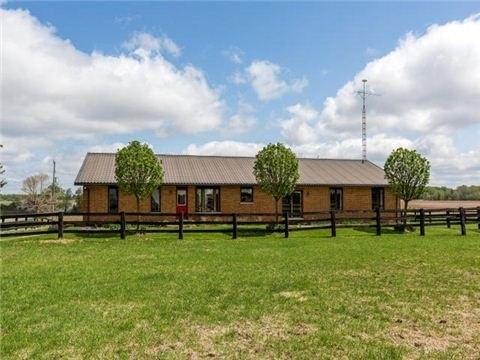 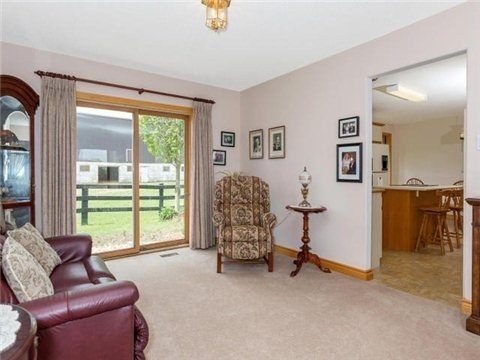 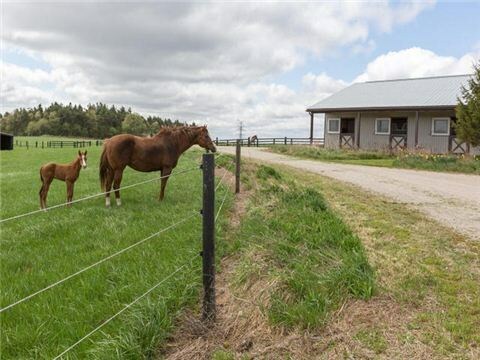 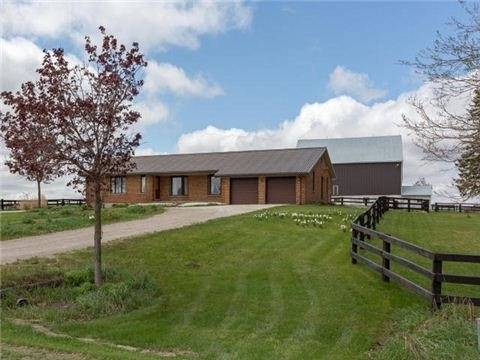 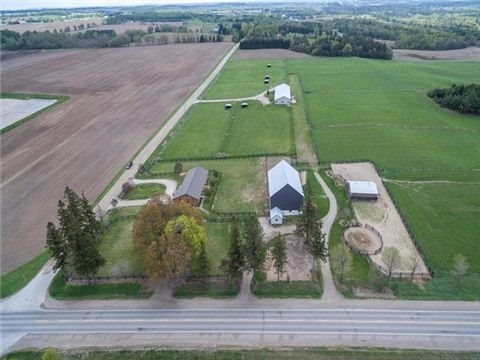 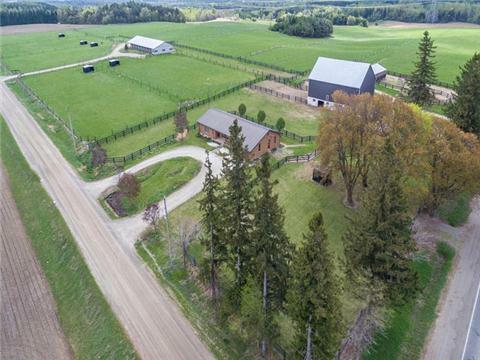 Immaculate, Turn Key 49+ Acre Horse Farm With Lge 4 Bdrm/ 3 Bth Brick Bungalow Complete With Geo-Thermal Heating. 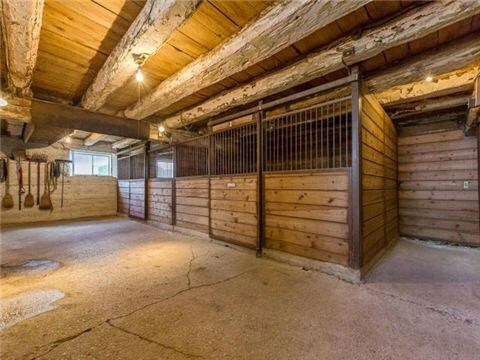 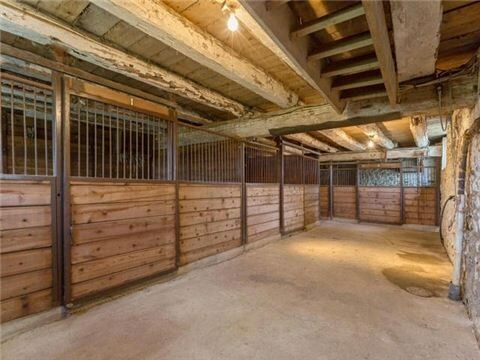 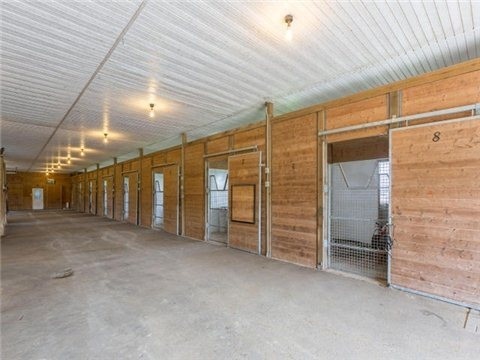 Property Boasts Two Barns Featuring Lge Box Stalls, Feed & Tack Rooms, Wash-Stall, Huge Hayloft & 13 Paddocks. 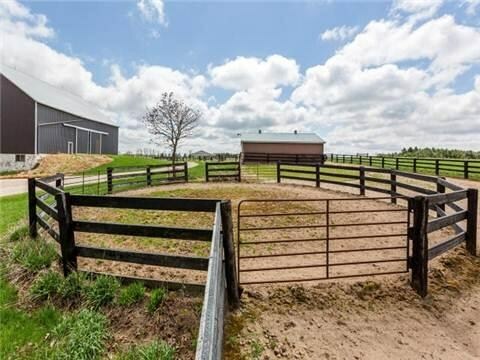 No Need To Buy Hay For Your 4-Legged Animals - Back Fields Seeded For Hay. 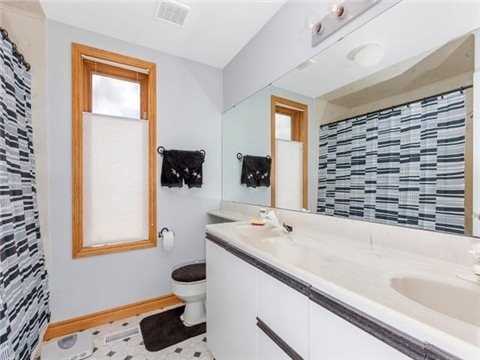 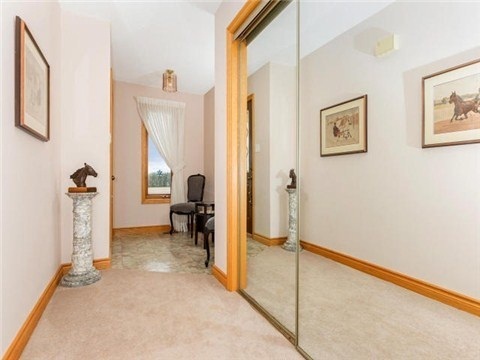 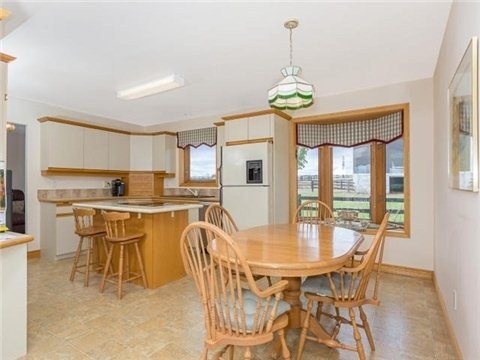 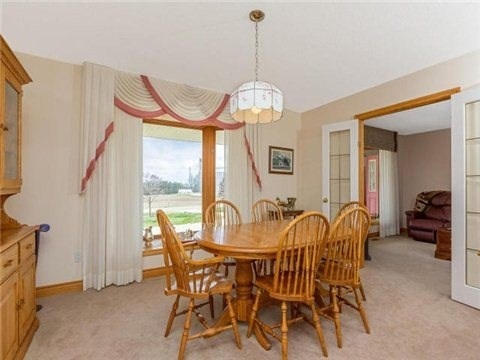 Property Is Conveniently Located Near Hillsburgh,Guelph And Orangeville.